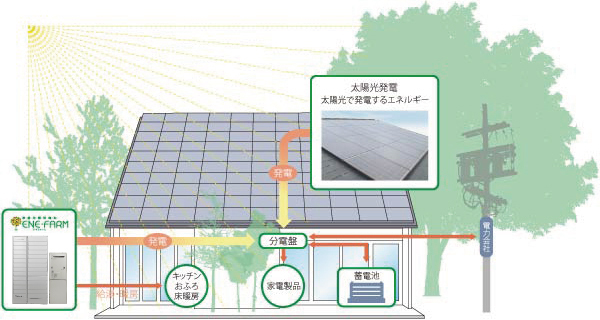 Fuel Cells in the (Japanese) Home! 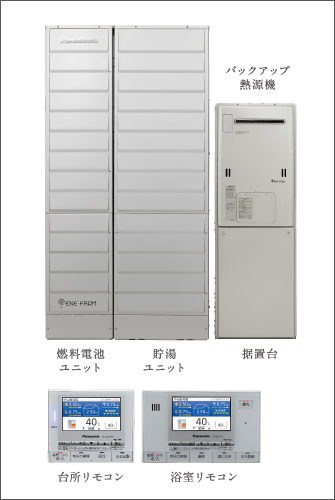 Many in the US are unaware of the fact that residential fuel cells are being routinely sold in Japan, especially in new home construction. They are called ENE-FARM or “energy farms” that produce about 750 W of electricity with heat recovery. The ENE-FARM fuel cells are all Proton Exchange Membrane (PEM) technology, but solid oxide based units are en route.They are especially popular in homes with radiant floor heat. 24,000 units were sold in 2012; nearly 18,000 were sold in the first half of 2013. At the end of 2013, about 50,000 units were in operation across the country. Some of that more recent demand was fueled by Fukushima, but more on that later. The national government has a goal of 1.4 million units by 2020 and 5.3 million by 2030. If the economics continue to achieve economies of scale, those goals will easily be exceeded. Let me walk you through the promotional material used by a gas company near where I live. Shizuoka Gas’s offering happens to be a Panasonic model that came out in 2013. It consists of two boxes: the fuel cell, which includes the reformer, fuel cell stack and inverter; and the hot water unit which includes waste heat recovery, storage and a backup heat source. The figure below shows the boxes and their control panels. 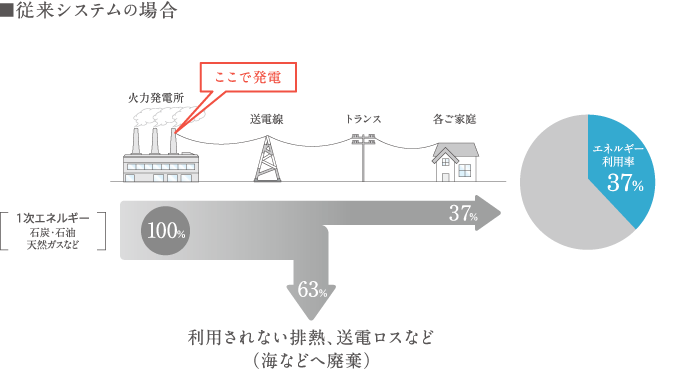 Shizuoka Gas offers free maintenance for 60,000 hours or 10 years. This particular unit has the ability to analyze the demand pattern for hot water and electricity in the home, and then adjust its operation accordingly. In the event that an unusual call for hot water occurs the backup water heater engages. 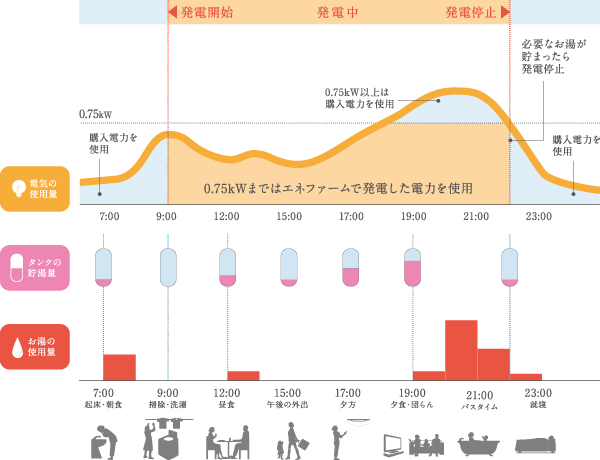 The picture below shows the demand for electricity at the top and the demand for hot water at the bottom. The middle, pink section, shows the learned state of the water storage unit that anticipates need. The suggested retail price for the system is around ¥2 million installed. That’s about $20,000 – and about 2/3 the 2009 cost. After subsidies, however, most consumers end up at or less than ¥1 million, or $10,000. Annual savings are on the order of $600/year, so the simple payback is around 17 years. Clearly this is still for environmentally conscious upscale consumers, but there are plenty of them in Japan. Taking it all a step further.. 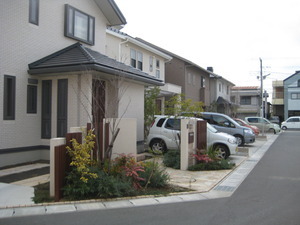 But they’ve gone much farther than a simple concept and built a 22 unit subdivision called Eco Life Square Mishima Kiyozumi. It’s been completed since 2011. Eleven years ago I was involved with a small fuel cell development company that was pursuing a residential fuel cell. When I joined it became very clear that such a first product for the technology was a bridge too far, way too far, and we reoriented ourselves to a commercial scale unit, the first prototype of which was a naphtha fueled PEM unit that operated at a gas station to make hot water for car washes and provide backup power in the case of an emergency. Ironically the Japanese firm that tested that unit, ENEOS, now offers an ENE-FARM system (not derived from our technology however). 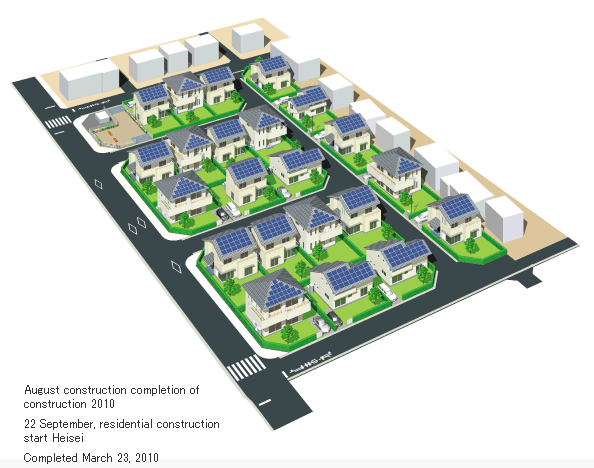 Residential fuel cells for the US may still, indeed, be a bridge too far, but they are becoming well established in Japan, and in part, because of Fukushima. Residential customers, albeit wealthy residential customers, want the ability to have more predictable electricity costs and the ability to self-generate, having experienced power shortages, outages and higher costs. Also, unlike the US, there is a very strong ethic here to mitigate carbon. While not carbon neutral, fuel cell efficiencies do mitigate LNG fired central generation emissions.